Communicate School works in partnership with Erasmus plus programme. 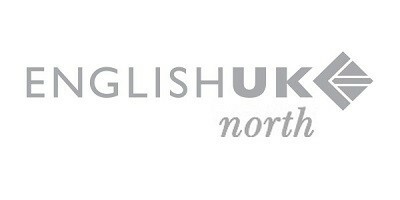 This Erasmus course for teachers will help you to improve your English skills. It will also familiarise you with current teaching methodology and to consider English in relation to the resources and activities you use in your classes. 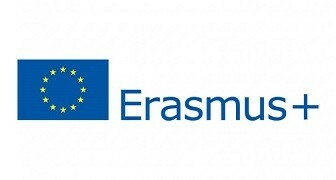 Courses at Communicate School are eligible for the Erasmus plus funding. To attend one of our courses for teachers, you must be level B1 or above in English (except for the General English course). Communicate School has the right to change your lessons to General English if we assess your level to be lower than B1 on arrival. You can stay with a host family or in a student residence. After completing the course students receive Communicate School of English Certificate. Our reception staff speak English, Spanish, Italian, French and Polish. All courses are 24 lessons per week with a course duration of 2 weeks. 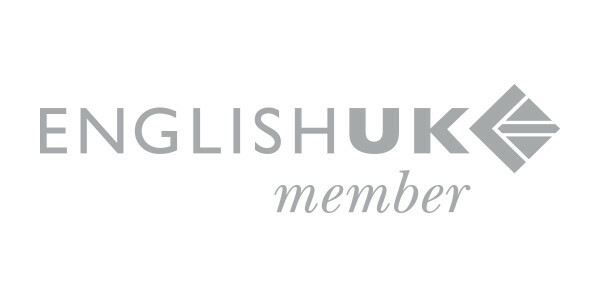 General English courses can be booked for longer periods.